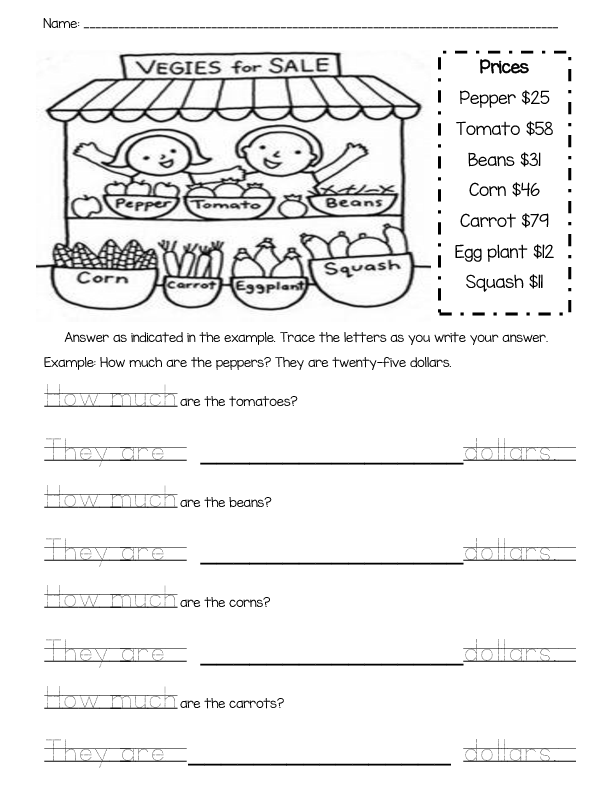 The worksheet is about asking and answering how much questions. 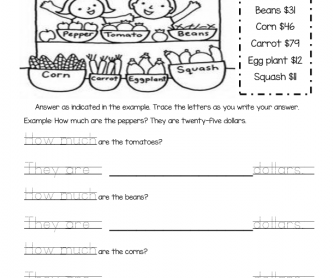 It is recommended for elementary school beginners as it has letters to trace. The background knowledge is the numbers and it also has one question about the age of a girl and clocks to draw the hour that is indicated.